In the effort to live the best healthy lives we can, we might be tempted to throw our bodies into challenging and stress-adaptive situations that make us stay on top of our game, and improve our physicality. Some examples might include a new sport, a cardio regime, a weightlifting regimen or simply doing stretching exercises in the comfort of our own homes. No matter what you do, your effort to get off the couch and get active should be celebrated. You will no doubt feel the benefits of doing so almost immediately, and if you do it right, you’re likely to get over that initial ‘hump period’ and fall in love with the activity itself. However, in the effort the rush towards physical perfect, you might be neglecting some important areas of your bodily health, through no fault of your own. Sometimes our work life, social life, family life are all difficult enough to maintain in the first place, and we consider ourselves lucky enough to find the time to get active and maintain our health regularly anyway. Why should you devote yourself to figuring out issues that could be occurring within your body when you’re already taking the time to improve it? Well, because sometimes leaving parts of your body for ‘improvement’ and to ‘sort themselves out’ rarely works in your favor. 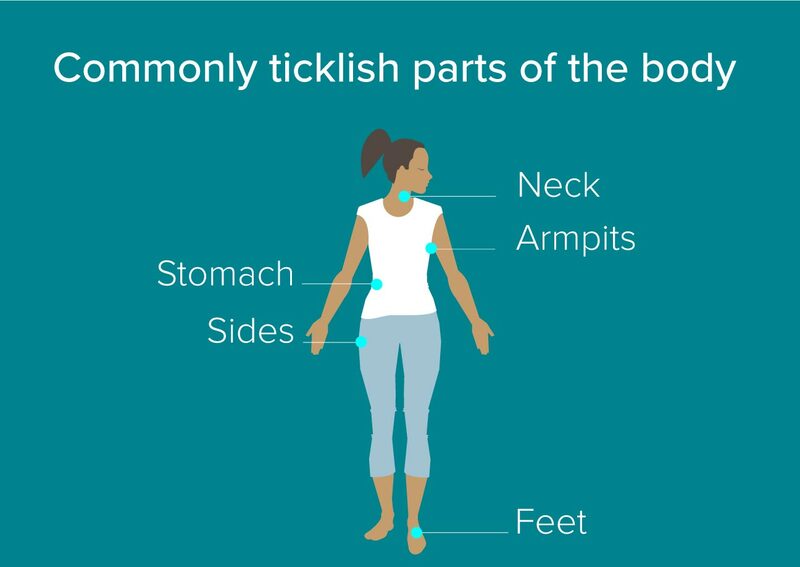 Here are a few areas of your body that you should maintain, that you probably don’t think about enough. Your feet are the general workhorses of your body, and you owe a lot to them. Embarking on a new exercise regime as difficult cardio can put a lot of undue stress on them, especially if you are otherwise untrained. This can result in some pretty painful symptoms coming your way, like stress fractures or bunions. It’s important to find the right footwear to help overcome these conditions through a firm like ShoeFinale, and this will also help prevent the same issues from arising again. If you are on your feet for work all day in the first place, it’s likely that you could benefit from staying on top of your foot health in all areas of your life. Make sure that your feet are well protected, and that you have them massaged and soaked in remedy soaps on the regular if you are undergoing cardio practice. Take care of your feet, and over time they will take care of you. Your brain is stress responsive, adaptive, neuroplastic tissue. It responds just like any other body part to the diet you have, the supplements you take and the exercise you do. It also thrives when given the ability to figure out the world for itself, stimulated through puzzle like activities and generally being placed in forms of ‘thought adversity.’ To maintain your brain, make sure that you’re getting in enough fatty acids like Omega-3 and coconut oil. Make sure you stay plenty hydrated during the day, drinking around 2-3L of water a day as a healthy adult (depending on your size.) You should also get plenty of restful sleep in order to stay on top of your daily health needs. Remember, your brain is the operation point from which every action you do originates, so be certain to take care of it in kind for the best results. Your skin is the largest organ of your body. Make sure you look after it through hygiene, moisturizing and staying on top of potential skin infections that can severely impact your wellness. Make sure that any rashes are attended to and covered up during the day. Skin health is a thing, and like every other body part it reacts well to a positive, nutritious diet, filled with leafy vegetables. Make sure that you get enough vitamin D3 - around 3000IU’s a day for a healthy adult, to help maintain your skin health and natural glow when you’re not afforded direct access to sunlight. Your hands are the interaction point without which the world would be difficult to navigate. In our office-led service culture, or even our exploits online, it’s likely that you are often typing during the day. Make sure that you take all the steps necessary to prevent syndromes like repetitive strain injury or arthritis through simple hand stretches and exercises, such as using stress balls or giving your fingers a rest from time to time. If you find yourself hurting after long periods typing or writing, consider using a wrist pad for your keyboard to help you support your fists. If the problem persists, you might need to take a few days off to assess how you use your hands, for what purpose, and where you can rest them. This sounds like an exercise in futility, but it’s really not. Our hands are often taken for granted because we use them so much, but it’s important to stay on top of their health for a happy and productive life. Keep on top of these considerations, and you can be sure to live in a happy, healthy, well-considered body.